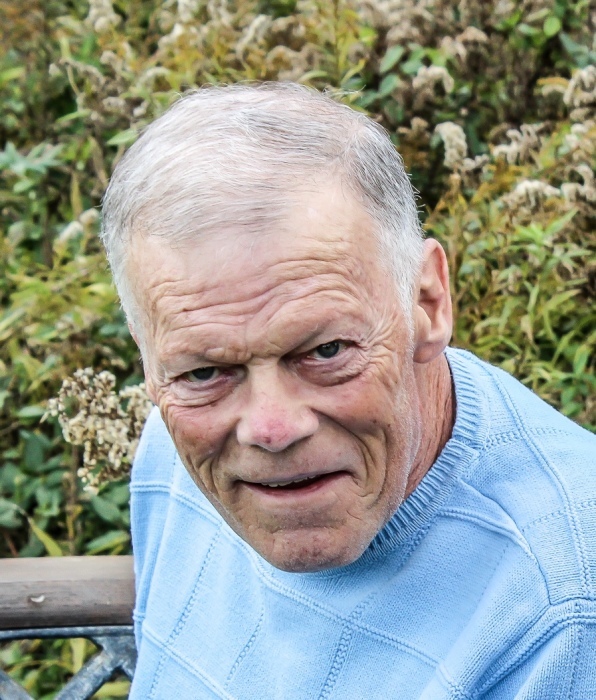 Thomas William Knapke, age 71, of Englewood, passed away on Monday, April 1, 2019 at his home surrounded by his loving family. He was born May 14, 1947 to the late Sylvester & Lucille (Sonderman) Knapke in Celina, Ohio. He will be missed and remembered by his loving wife Linda Lou (Hess) Knapke of 49 years; daughters Jennifer (Seth) Forrest of West Milton and Jessica (Douglas) Ketterer of Dayton; 4 grandchildren; siblings Steve (Dorthy) Knapke of Ft. Recovery, Ken (Pat) Knapke of Ft. Recovery, Karen (Brian) Laycock of Tipp City, Dave (Kelly) Knapke of Richmond, IN, and Dan (Susan) Knapke of Clayton. Tom was a 1965 Ft. Recovery High School graduate and served his country proudly in the United States Navy during the Vietnam War. He owned and operated the Plaza Barbers shop in Englewood, and was a member of both the Northmont Rotary Club and the American Legion Post 487 in West Milton. Tom loved golfing, bowling, boating and camping. A memorial mass will be held at 10:30 AM on Thursday, April 4, 2019 at Church of the Transfiguration, 972 S. Miami St, West Milton, OH 45383. The family will receive friends from 4–7 PM on Wednesday, April 3 at Hale-Sarver Family Funeral Home, 284 N. Miami St, West Milton. In lieu of flowers, memorial contributions may be made to Hospice of Dayton. Online memories of Tom may be left for the family at www.hale-sarver.com.